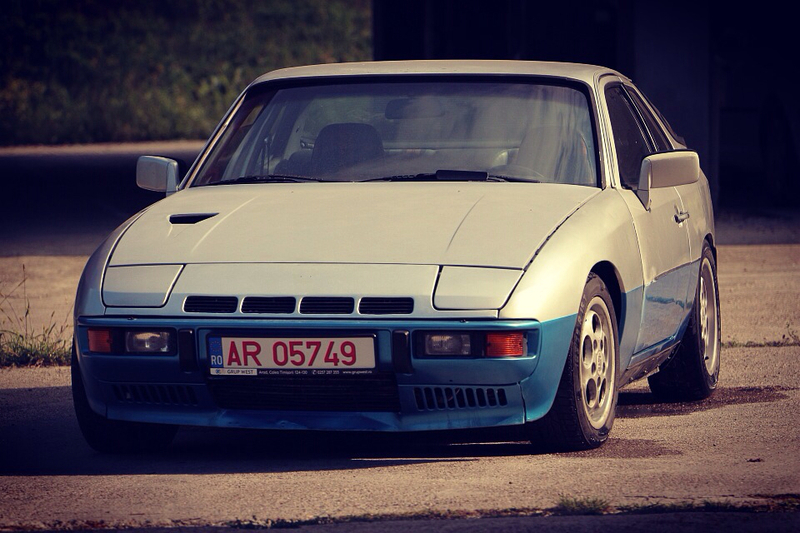 I have '83 Porsche 924 NA and I'm making EFI conversion. I already have injectors which are from Audi TT but now I need fuel rail for them. I have searched a long time now a fuel rail that would fit in. 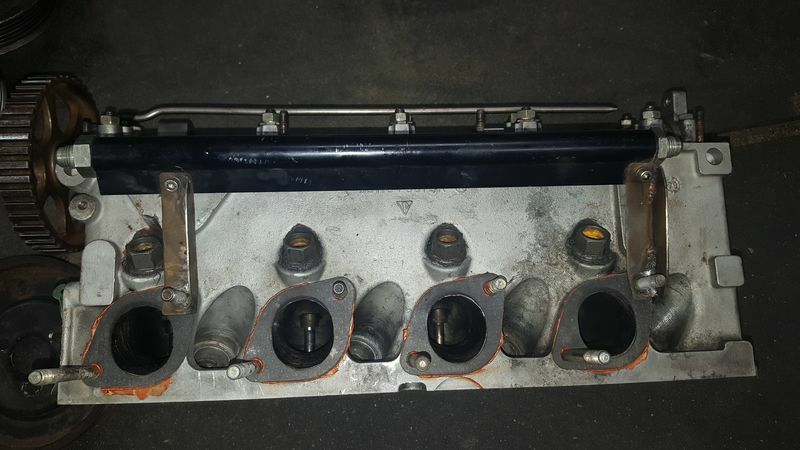 I have told that injector center to center spacing in 924 is 95mm or 96mm but I haven't found any rail which have this spacing and a return line. I read from internet that Zetec engine fuel rail would fit but which of them? The ford zetec one will fit but does not have a return line. I used one from a Chrysler Lebaron Turbo, the spacing is correct, it has a return line and an integrated Bosch fuel pressure regulator. They are rare but can be found on early Chrysler/Dodge k-series turbo engines. It is possible to TIG weld a return line to the fuel rail. Can somebody send me a picture of the zetec fuel rail that fits. There are several zetec fuel rails and all of them doesn't fit. should fit, could tig a return line if needed. I am selling my EFI set-up in the classified. Here is what I did for the fuel rail set-up for Std Bosch Injectors. I made a custom Fuel rail and mounts. Then I machined transmission drail plugs for injector bungs that screw into the CIS ports. I also made a mount for a trigger wheel that uses an off-the-shelf Chevy sensor and machined an S2 intake manifold for a Subaru throttle body so I can get a TPS sensor. I also machined the fitting on the back of the head for a CLT sensor. You can buy a direct replacement CLT temp sensor that fits in place of thermo switch. Cost is like 6 euros or so. If you go on www.trigger-wheels.com they can supply a blank fuel rail and crank sensor. Be careful on the hole centres, my head has measured at 93mm but between 3 & 4 cylinder its 95mm. But the I have been using a CMM Faro arm to measure which is uber accurate! Thanks for posting this link. Very good prices. About 300-350 eur can set you up for EFI conversion, the rest would be wiring and ECU. Where / how are you measuring centres? Any tool is only as accurate as it`s operator, indexing/ calibration or the faces / locations measured. FYI, unless you have an uber rare head, cylinder bore, head / valve/ injector C2C spacing is 95mm between 1-2-3-4. Honda accord 1993/1994 fuel rails and injectors are a direct fit and require nothing more than fabricating a bracket to hold it in place. I'll snag pics when I get home. Honda F22, K20 and H22 are all 94mm. Ford Duratec and Mazda L are 96mm IIRC. Think the smaller Zetec heritaged the CVH bore spacing of 92mm?